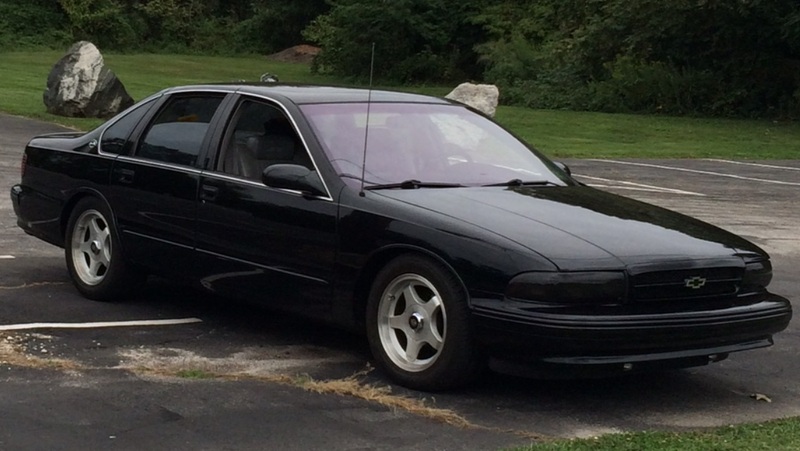 We received the following message from Rodney after we repaired the buckles on his 1996 Impala SS. "Hey Steve, The seat belt for my 1996 Impala SS has been repaired and operates perfectly. I am safe and operating my car legally again thanks to you. I will definitely spread the word around about your fabulous company. Thanks Rodney"
Thank you for the feedback, Rodney! It was our pleasure to work with you and we're so glad you are safe and legal once again. Check out his Impala below. I love the smoke headlights with the black paint!